I had the opportunity to kite a Slingshot RPM for three days in Sun Juan, one 10m and one 12m. 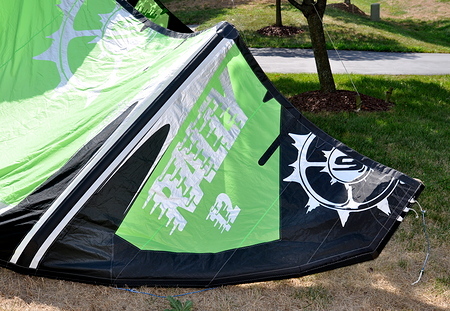 My first kite was a Slingshot Fuel, then I moved to Turbo 2 and 3 and now I’m riding with a REV2. 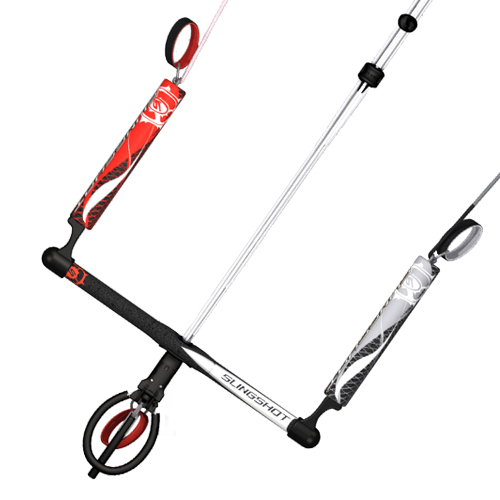 I always liked Slingshots products, but I´ve also been kiting Flexifoil and Ozone. Anyway, let me tell you what I think about the 2009 RPM. 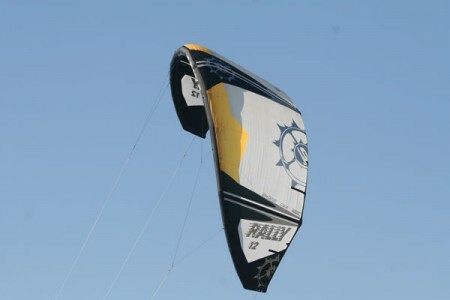 The turning speed on the kite is fast and what is also interesting is the way the kite turns, which is very tight. Some kites rotate in kites and bow kites tend to slide through turns and SLE’s such as the REV usually turns in an arc. 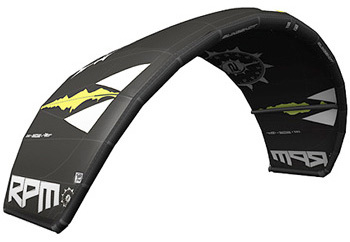 The Slingshot RPM instead tends to almost pivot around its wingtip. Moreover, the kite doesn’t lose much power when you turn it, in fact you can actually gain power without having to turn the kite right up towards the sky. My REV2 turns a little faster, but the RPM turns tighter and it responds immediately. The RPM is also very stable. I was expecting to have more or less wind since it was quite gusty the three days I kited, but the kite absorbed the gust very nicely and it didn’t dold in when the wind died like many others of the kites did. 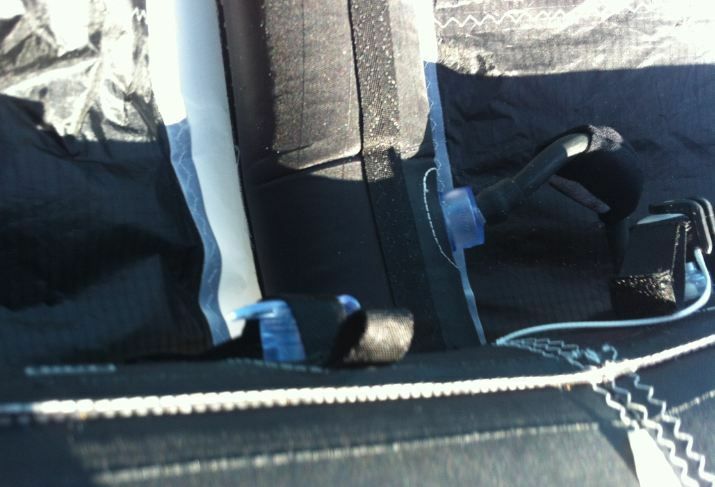 The 3-strut design makes the kite light and it doesn’t take much space when you pack it. The jumping was amazing! The kite pulled you up and then you float a long time in the air and there was lots of tension on the way down. I never dropped like a stone which I did with my old Turbos. 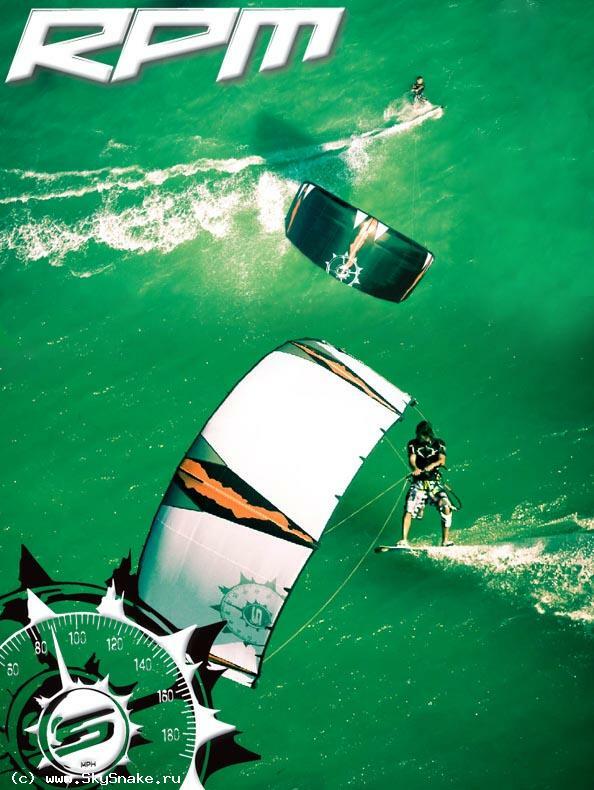 This could of course be a reason of that I´m better at kiting now and I know what I do, but the thing is that the kite was much more predictable. 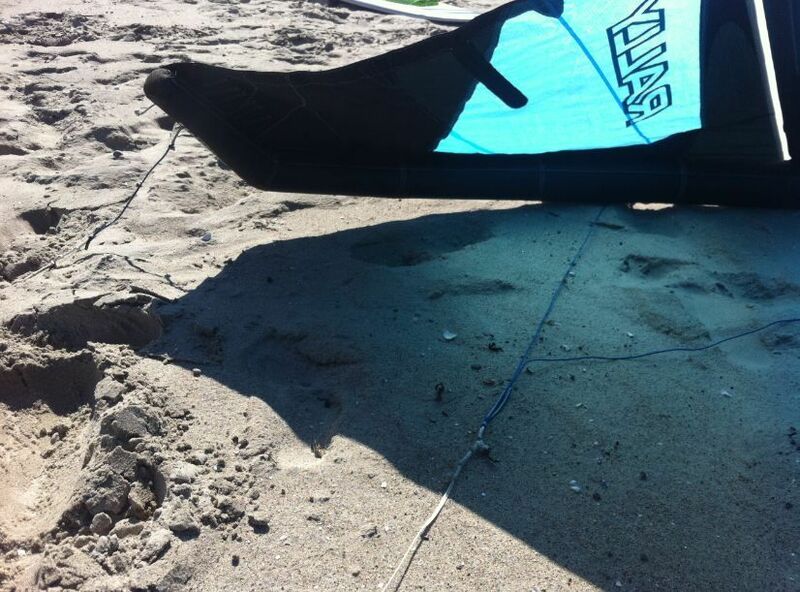 In lighter wind I could still play around and be able to ride upwind or carve down a small wave. 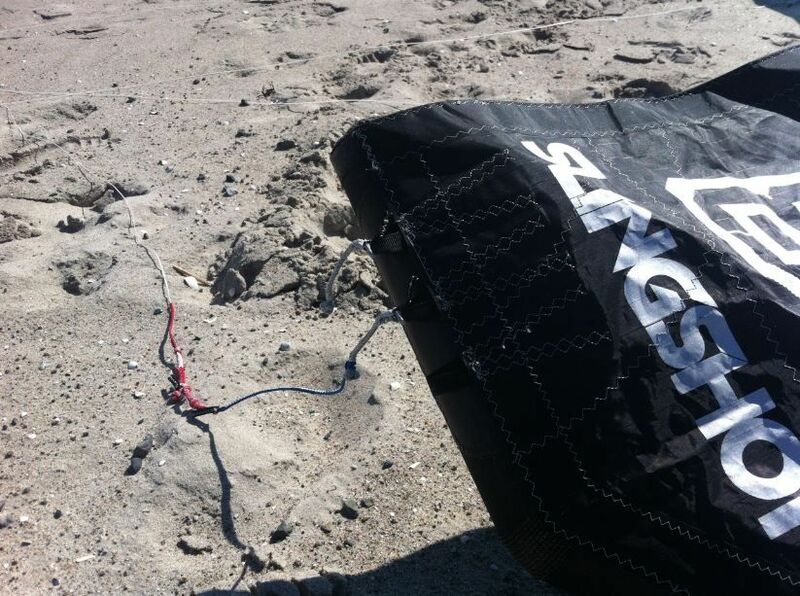 The kite didn’t got slow when I depowered and the bar pressure was perfect, not to light and not to heavy. I kept the lines attached to the outermost wing tip knot. Another thing I noticed is that when you dive the kite you get power immediately and are ready to go again. My REV2 is more dependent on wind. On overall I don’t really have anything negative to say about the RPM 2009. 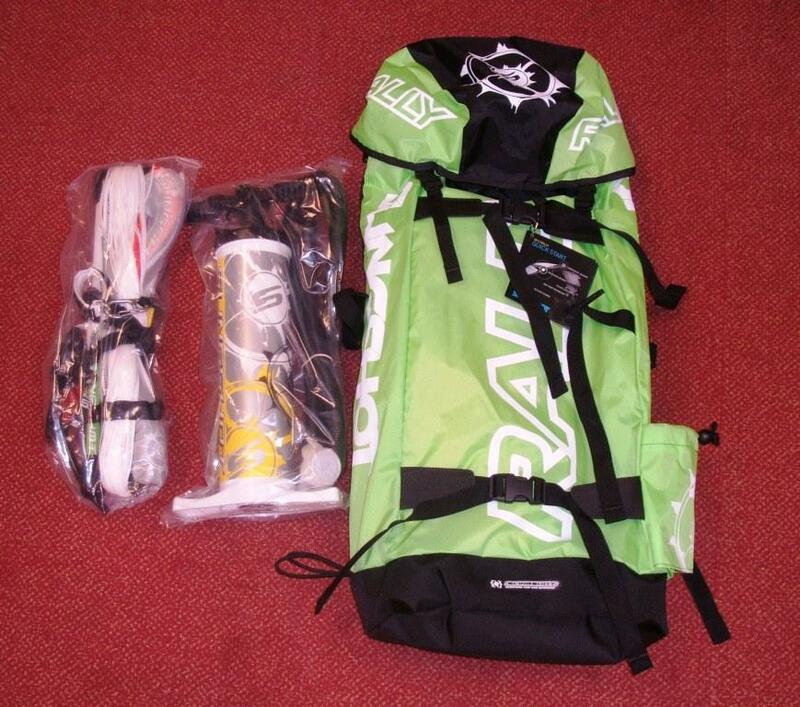 I never tried to kite unhooked, but I heard that the kite should be good for that purpose.